Faith-based healthcare organizations don’t run like other organizations. Many times, they are established and administered as ministries whose goal is to safe keep not just the physical, but also the spiritual needs of its patients. 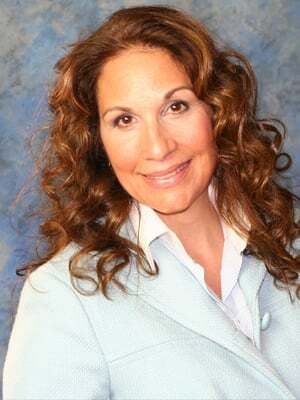 At Summit Talent Group, we understand that the needs of your healthcare organization are different than most. When we conduct a faith-based executive search, we keep in mind that you work in an environment where you care for patients from all backgrounds and faiths. Your organization doesn’t just need talent, it needs the right person; someone who has the right skills, but will also honor a faith-based ethic. Talent for a faith-based organization needs to be committed to its mission. When we embark on a faith-based executive search, we will work on identifying individuals who have the skills needed for the position, who believe in the mission, and who will fit into the culture of our clients’ organizations. We ascertain that he or she will have the leadership skills to bring together people in the organization in order to build a better working environment. 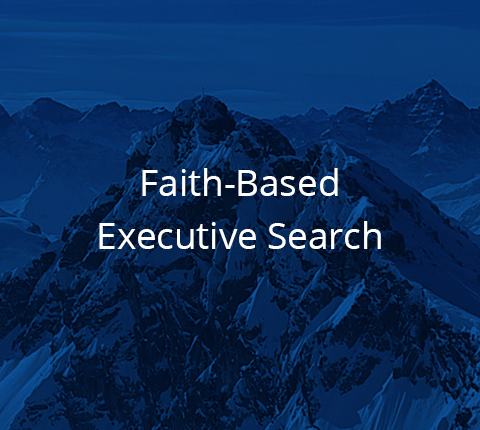 This may be the first time you work with an executive search firm to find talent for your faith-based organization. Working with the team at Summit Talent Group means working with a boutique team. That means that the person who you first speak with will be with you through the entire executive search journey. Because we are a smaller team, we do not outsource any part of the search process or pass the work onto new or less experienced team members. At larger firms, you may have a meeting with a partner, but once the engagement is begun, the work will be handed down to new associates – these could be people you may never speak to or meet. Because they are new to the industry, they may not recognize that a candidate does not fit properly into the culture of a faith-based organization. The end result could be bringing in someone who, although talented, is not the right fit for the vacancy. This type of error will cause a decline in performance, loss of revenue, and ultimately; they will not be the right fit for succession in the future. Each member of our healthcare executive search team has extensive experience in the healthcare continuum and understands the needs and challenges you go through on a daily basis. Our specialty is not only to vet the skills of a candidate but to be absolutely certain that he or she is truly committed to your mission. Our team is committed to building a relationship with our clients. We do this so that we can truly get to know your organization and its needs. First, we sit with you and give you a view into what the executive search process looks like. Then, we set up a tentative engagement timeline so you have clear expectations of what will happen and when it will happen. Then we begin the process. This includes items such as discussing your interview team, who they will be and how they need to be structured. We work with you to infer when the interviews will happen, this way your interview team can plan ahead and prevent any scheduling issues. We then go through your present interview process to streamline and improve on it. Our consultants will review proposed salaries, benefits and more to make sure that your offerings are attractive to the right candidate. During the pre-close, we have in-depth meetings with the candidates so that they fully understand salary expectations, bonuses, relocation assistance and more. The idea here is that when we find the perfect candidate and present them to you, they will be absolutely ready to commit to your organization and its mission. Our ultimate goal is to find the perfect servant leadership candidate in an effective manner so there is no waste or resources on your end. If you want to learn more about how the team at Summit Talent Group can help your faith-based organization with its needs, contact us. We are not just a boutique firm, but also one of the leading US executive search firms focused exclusively on healthcare. Our team of leaders will be with you every step of the way, be it Seth (our President), Mary Louise or Joanne (our Vice President). Since we are a boutique search firm, we work only with a small number of clients at a time. This means personalized service and attention at all times. Are you ready to ask us some questions about how we can help with your servant leadership search? Contact us. Looking forward to speaking with you.